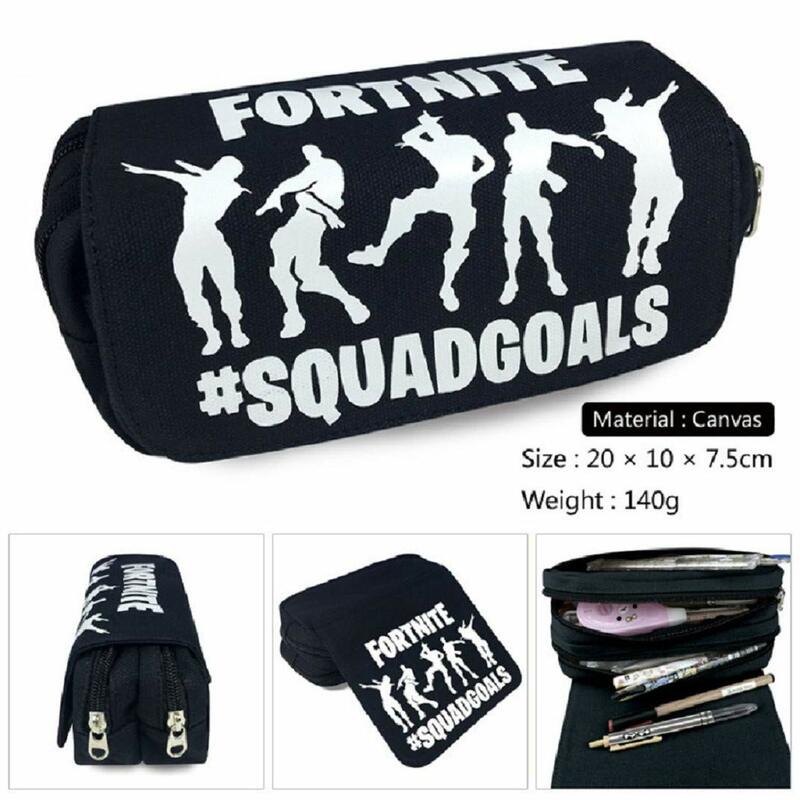 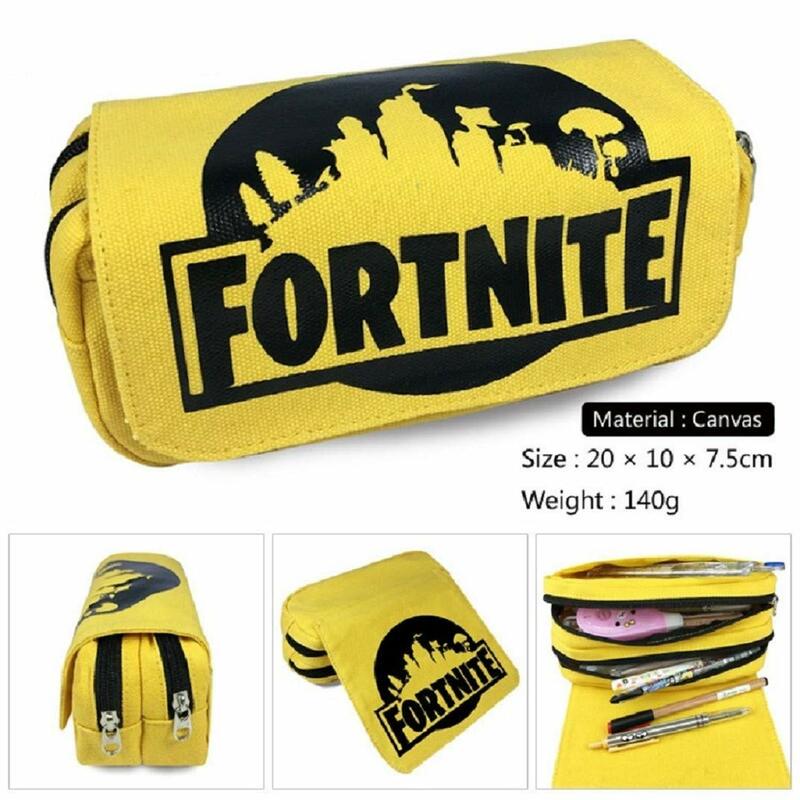 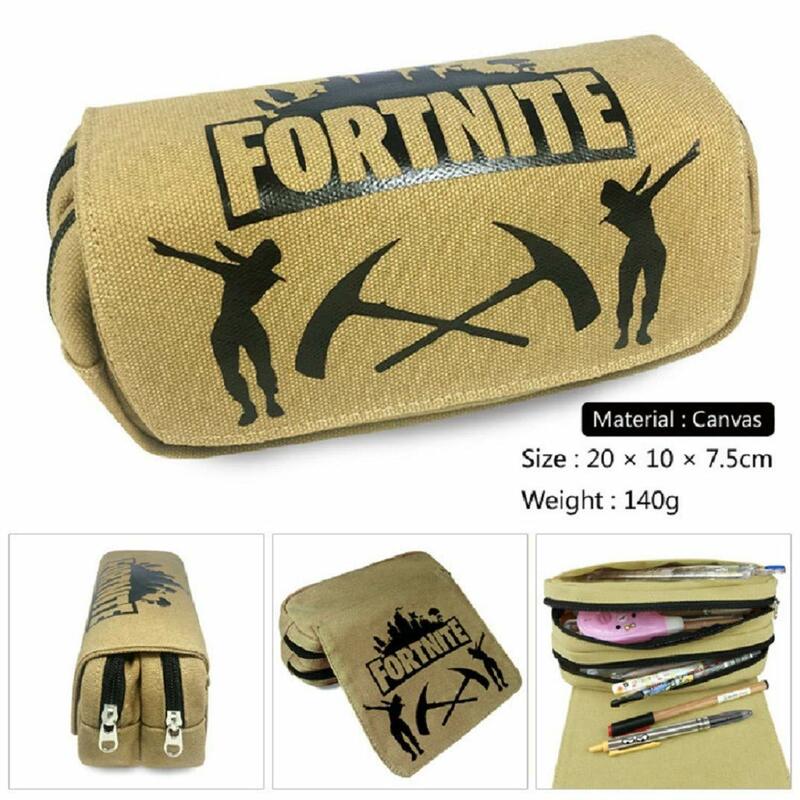 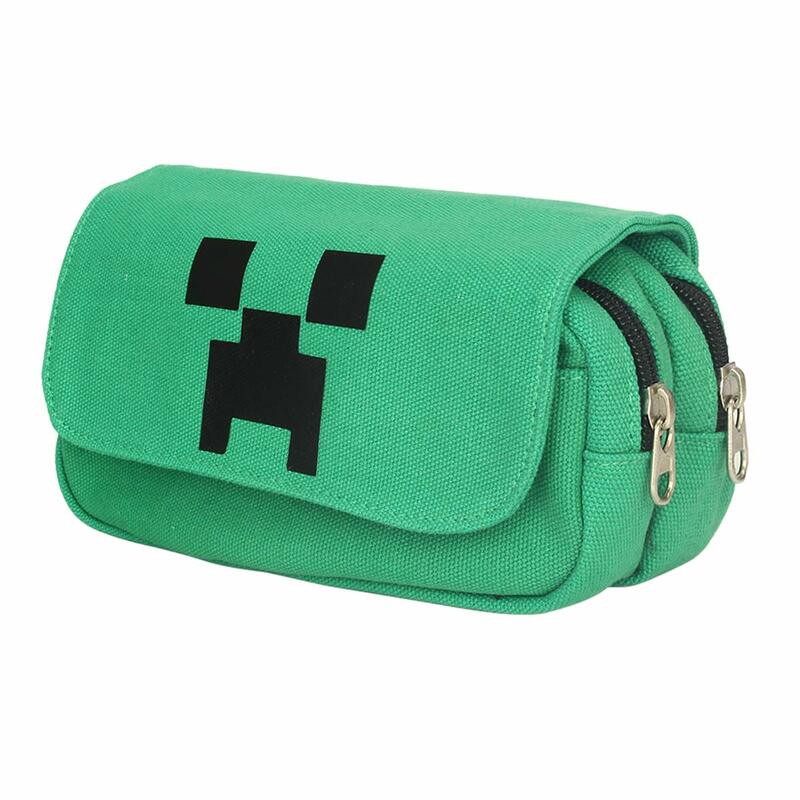 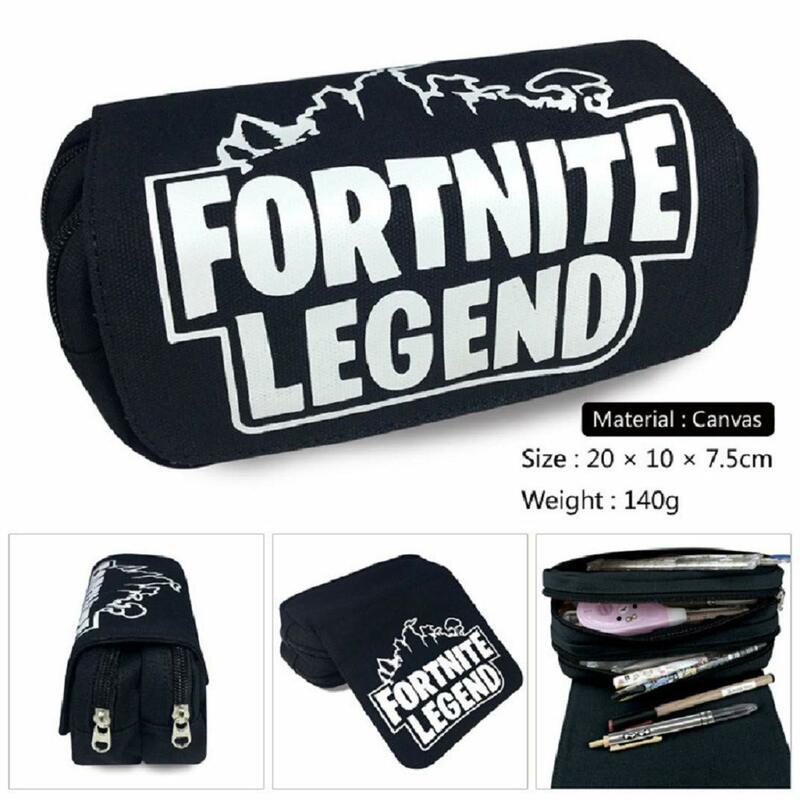 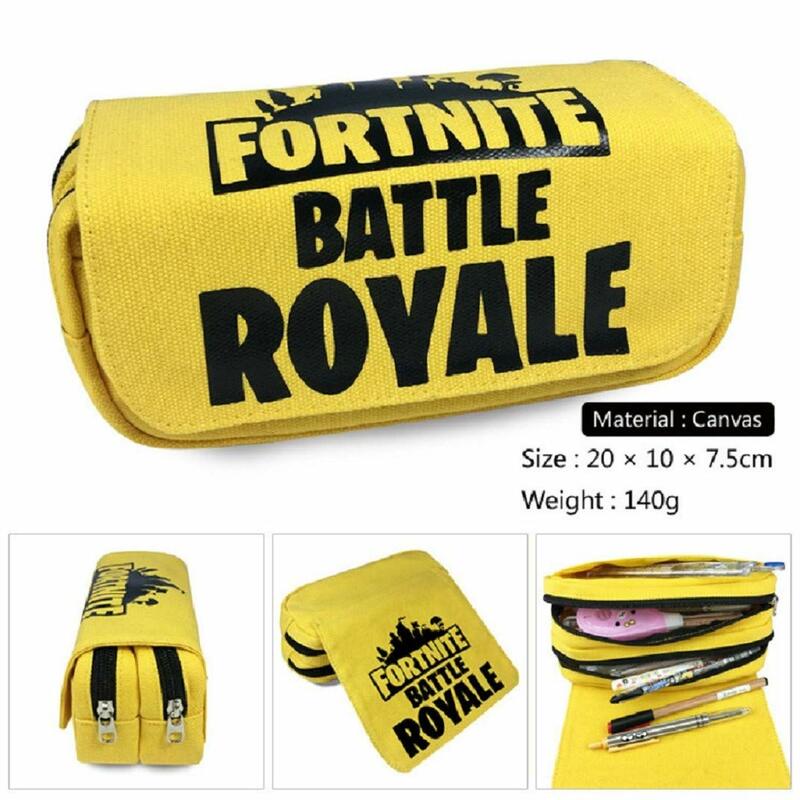 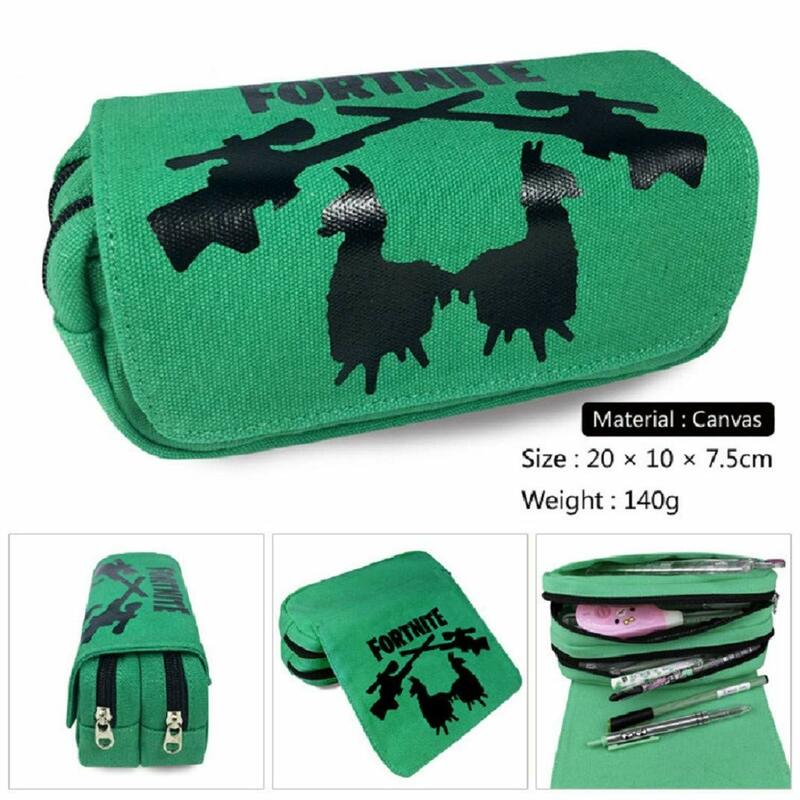 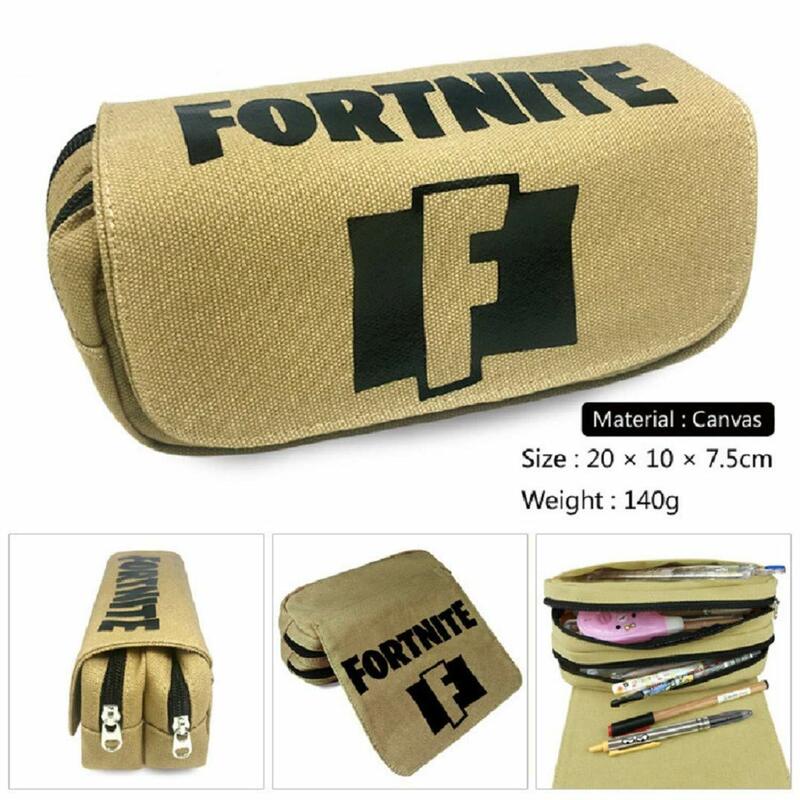 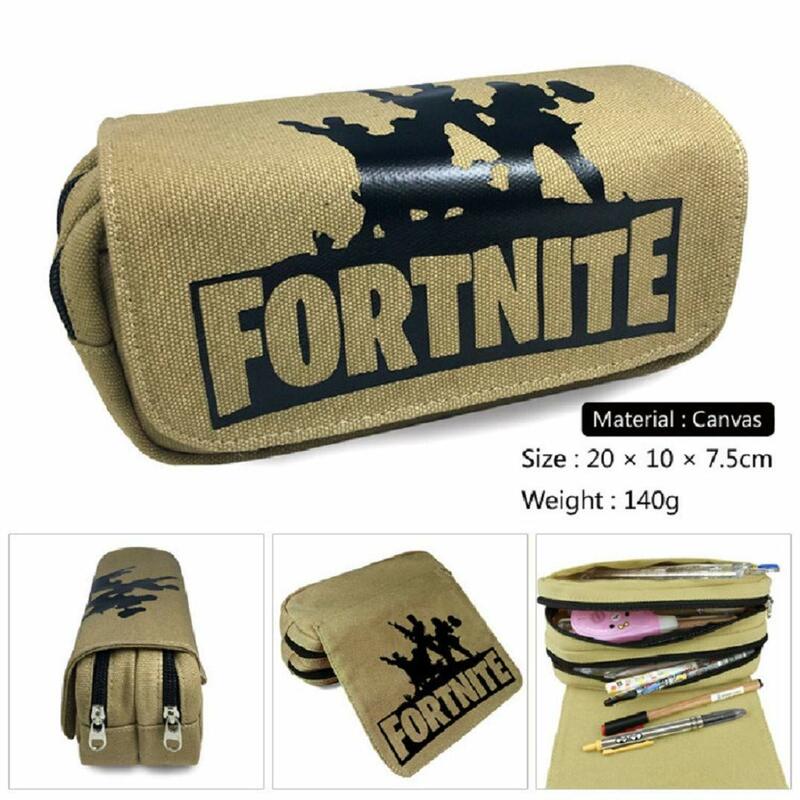 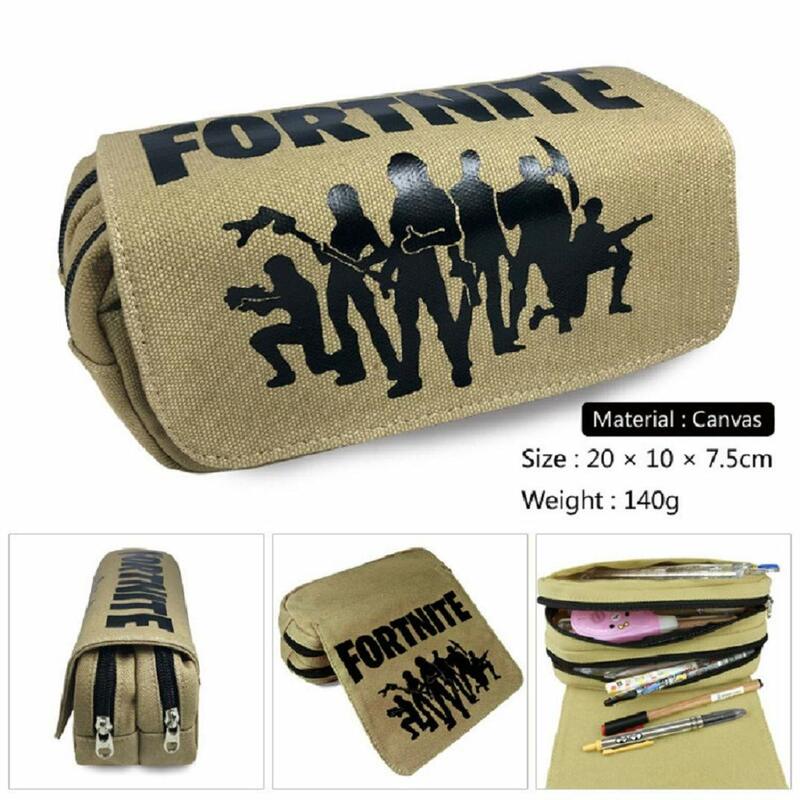 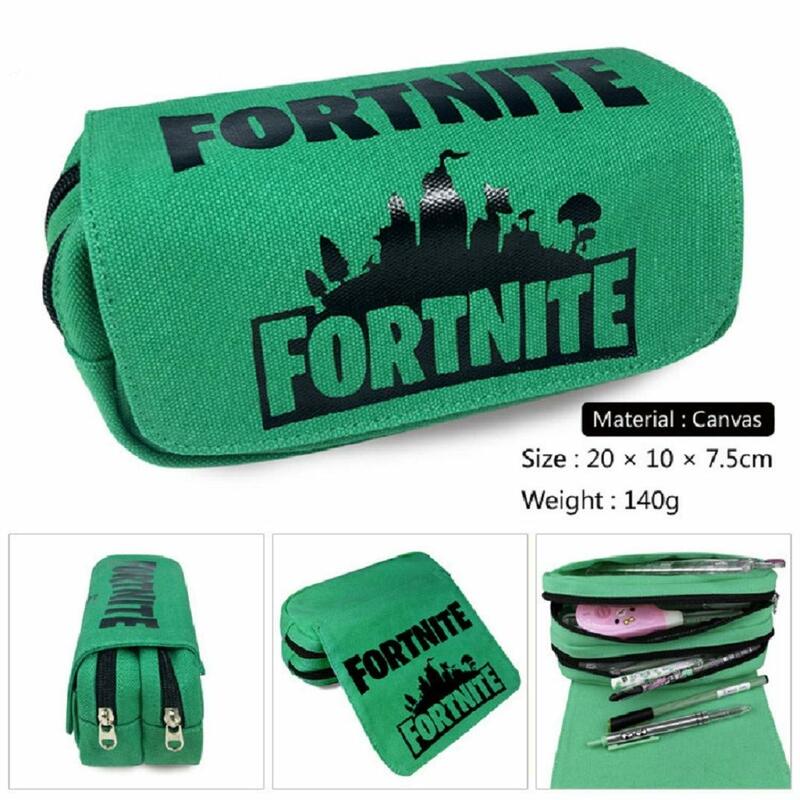 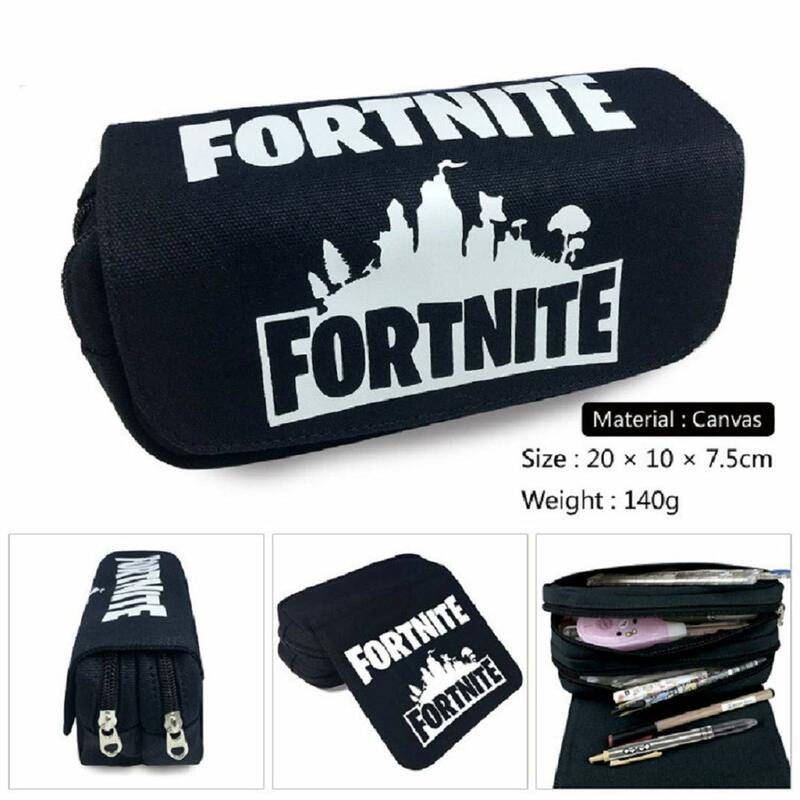 STURDY DURABLE: this pencil case with compartment is made of Canvas, with the different colour to choose,heavy-use with a convenient zippered closure. 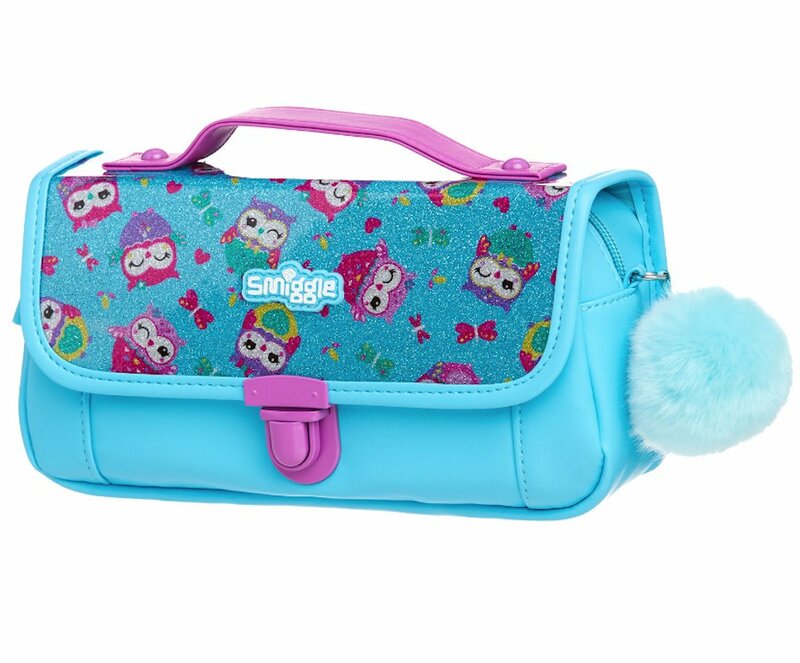 MULTIFUNCTIONAL: not only a pen bag for students to store all kinds of stationery, but a cosmetic bag for girl to put their cosmetic. 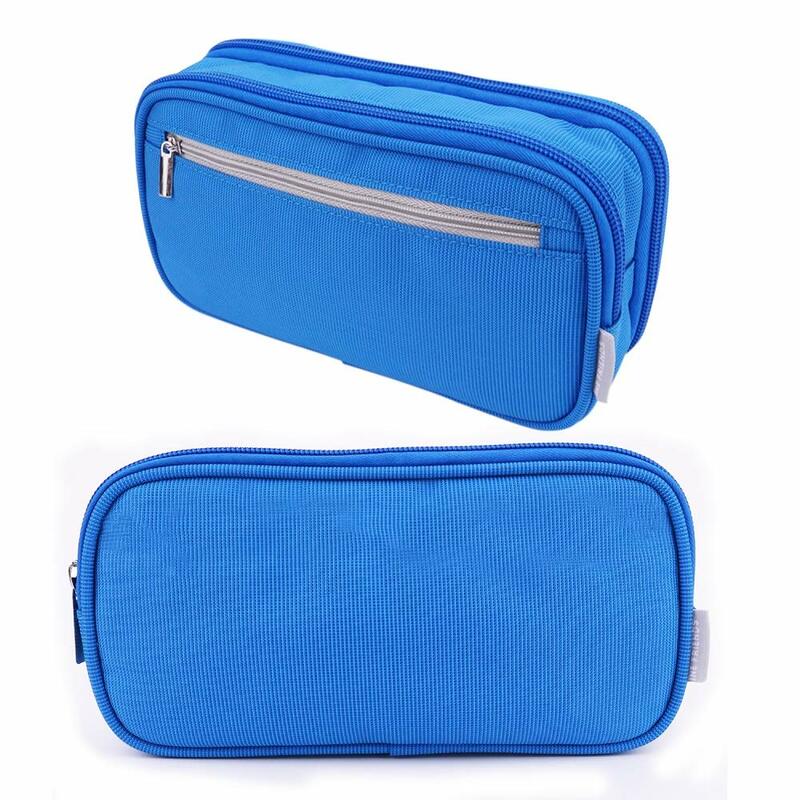 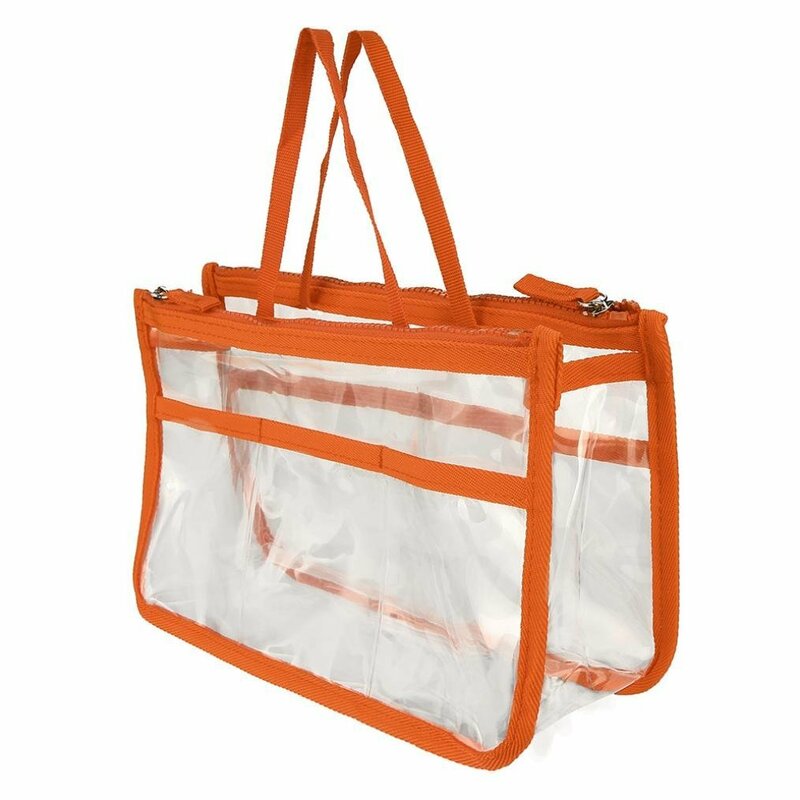 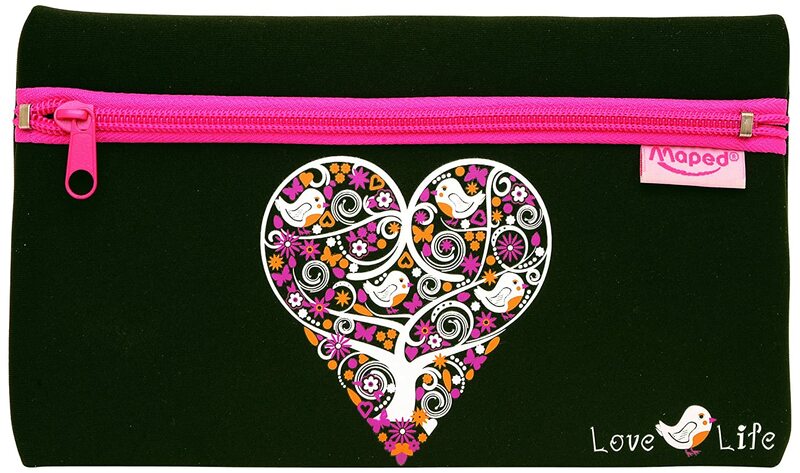 Suitable for both office,school,home and travel use. 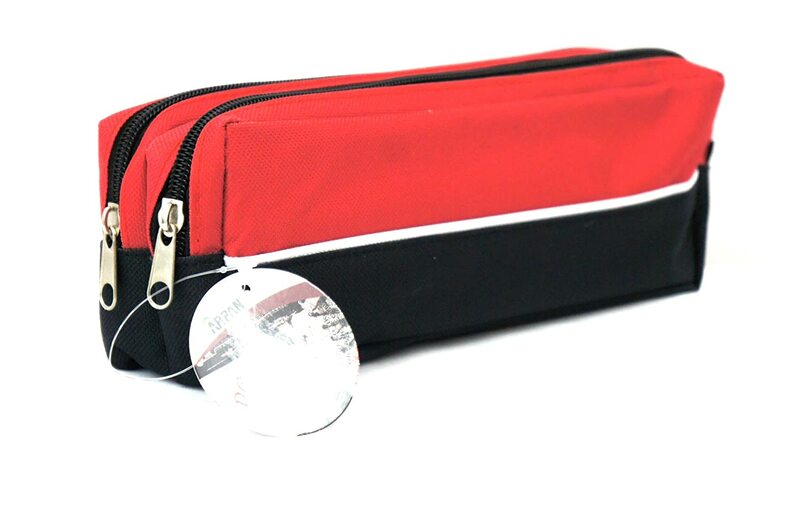 SPACIOUS: It can easily hold your stationery like bunch of pen, pencil, Marker, Scale, Scissors, rubber and other important essentials. 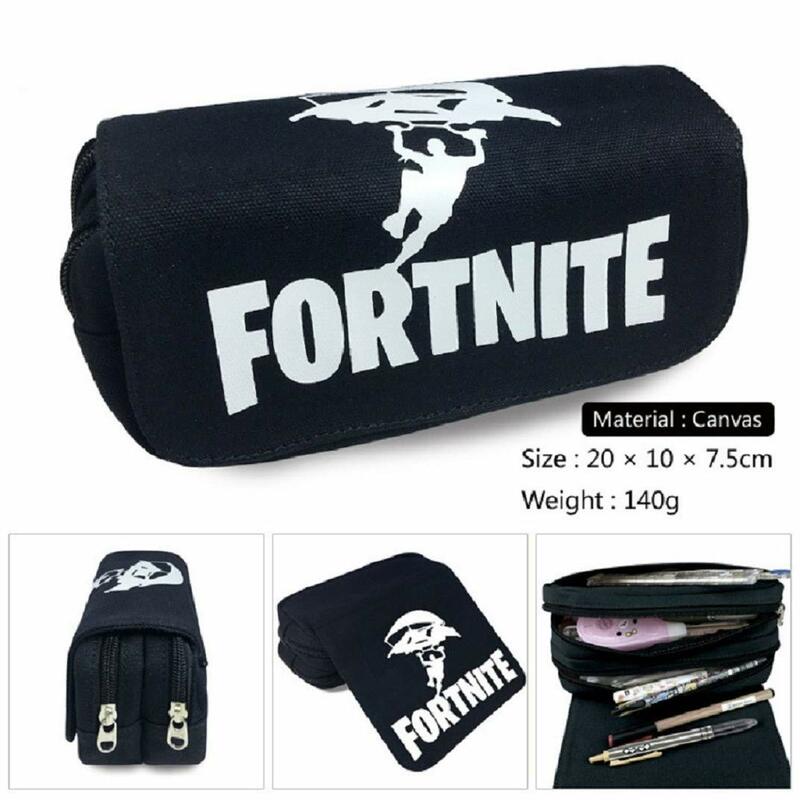 14 COLORS for your choose: Black, Amy green, with stylish appearance, it can be a suitable gift for your friend, family and superior. 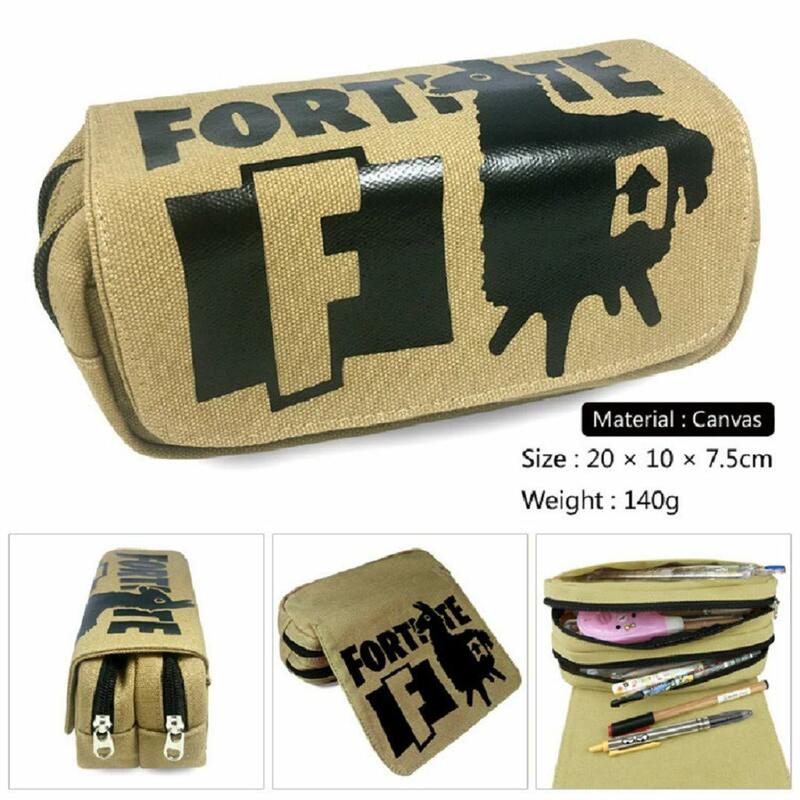 Large capacity for storge, suitable for high school students and college students.You can storage all your school stationary in it, pens, eraser, rulers, art markers, and so on. 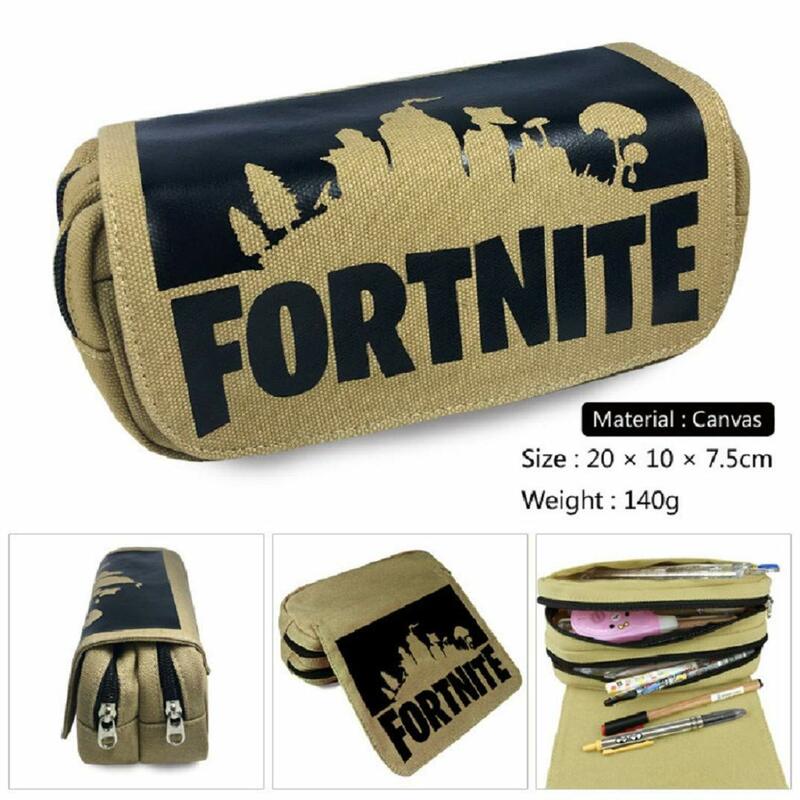 Use: Schools ; Offices ;Home.